Bentley has a new “main street” on Adie Court. The street runs through the centre of WA’s largest retirement and aged care community, SwanCare Bentley Park, which neighbours Curtin University. 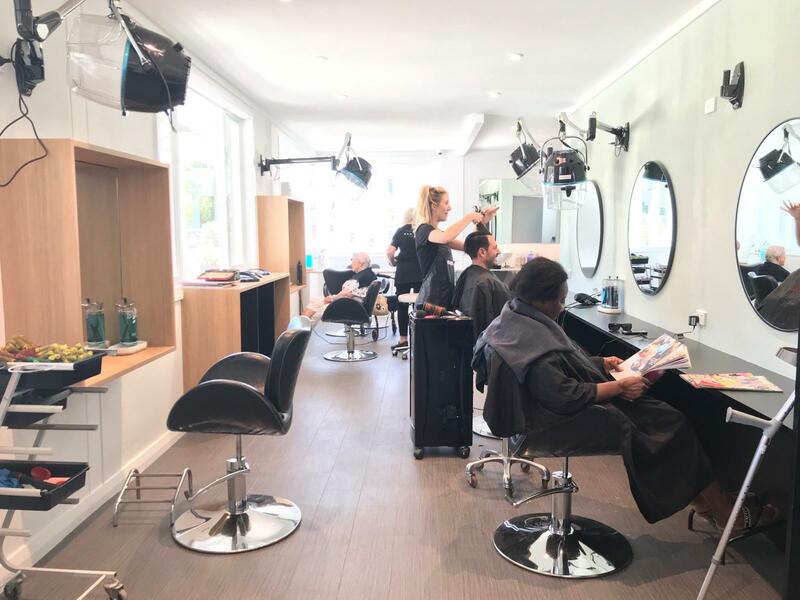 The newly opened grocery store and hairdresser/beauty salon complements the existing café and piazza space to create a bustling new centre for the area. The opening is part of an $80 million development masterplan for SwanCare’s Bentley Park site, which includes a new 124-room residential care facility as well as a leisure precinct featuring a heated swimming pool, fitness centre and garden pavilion spaces.